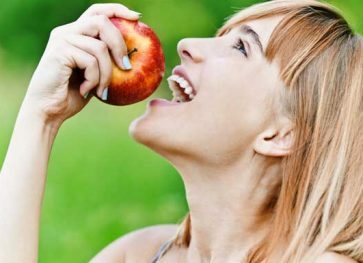 It isn’t uncommon for people to avoid seeking out proper dental care until their symptoms are too evident to ignore any further. Unfortunately, this can often result in extensive damage spreading through all three layers of the tooth: the outer enamel layer, the inner dentin layer, and the internal pulp, which contains nerves and blood vessels vulnerable to infections. The most common scenario involves cavities that are left untreated for a prolonged period of time, causing it to greatly expand in size. Once the cavity reaches the tooth’s root, the pulp often becomes severely damaged. This is when immediate endodontic treatment is necessary in order to try and save the natural tooth at all costs. This treatment will include making an opening through the crown of the tooth and using an endodontic file to remove the damaged pulp, and prepare it for filling. The sooner you seek out endodontic intervention the better, so it is best to become fluent in the signs and symptoms associated with the situation. 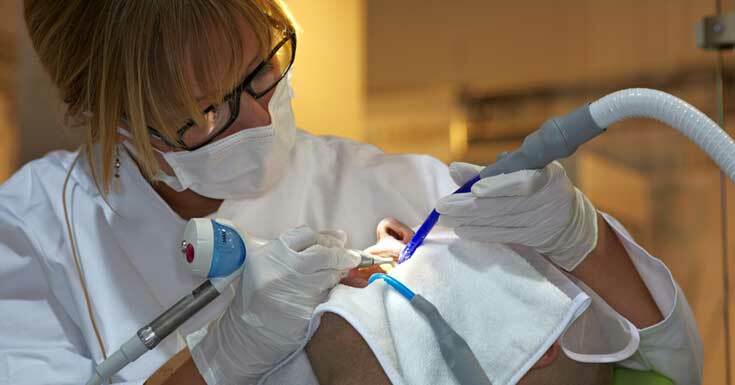 The specific term for the endodontic treatments we’re focusing on are called root canals. Before undergoing this procedure, there are many symptoms that patients find themselves facing. One of the most common and complex issues is the varying pain and discomfort that goes along with damage to the tooth’s inner-most layer. Some patients report a throbbing pain in the impacted tooth and surrounding areas that can be correlated to the feeling of a heartbeat. 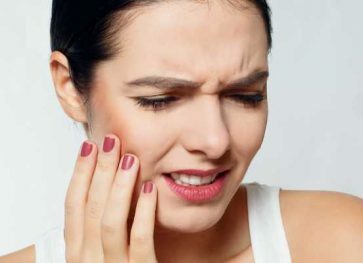 It is also common to experience what is called “associated pain.” Even if only one particular tooth is impacted by the damage, it may be hard to pinpoint the exact tooth due to a wide area of your mouth or gums feeling tender and painful. 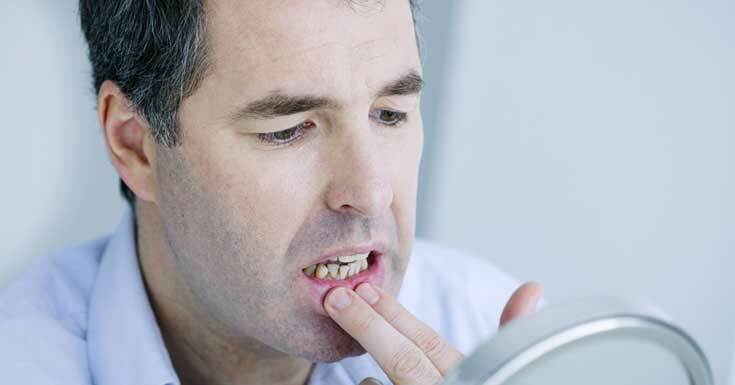 The pain and discomfort relating to internal tooth damage can be both provoked and unprovoked. Some patients report that the pain only strikes when performing certain actions, while others find that the pain is constant regardless of what they’re doing at any given time. Be sure to seek out professional attention while the pain is still at a mild level if possible, as any pain is often an indicator that the infection is growing deeper and causing additional damage. Along with pain and discomfort, many find themselves dealing with swelling as well. Swelling and inflammation linked to pulp and nerve damage can present itself in a few different ways. It is possible for swelling and tenderness to solely occur along the gum line surrounding the tooth, but it can also spread to the neck, face, and even the lymph nodes. In severe cases, a small blemish-like pustule may appear right above the tooth. Discoloration is also a sign that endodontic treatment is necessary. When the toxins distributed form the infection reach the nerves and blood vessels beneath the tooth’s surface, it can often become apparent in gray or dark-colored hues. 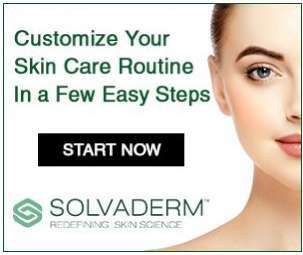 When discoloration occurs, it is an indicator that the infection has already spread to the areas that encircle the pulp, so it is important to visit a professional as soon as possible. It is imperative to note that many patients do not experience any symptoms at all when dealing with a cavity or injury that has spread to the tooth’s internal layer. This is why it is of vital importance to schedule regular dental check-ups in order to ensure that you are not in need of any additional endodontic treatment. However, if you find yourself facing these or similar symptoms, be sure to seek out the care of a professional as soon as possible to avoid potential extraction, and also to save and restore your natural tooth! Must Read – Why Dental Implants are at the Forefront of Tooth Replacement?